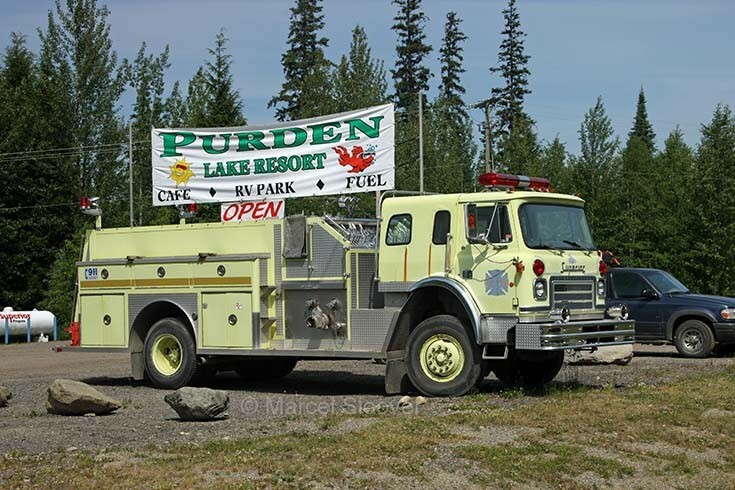 At Purden Lake Resort I saw this superior Fire truck. Lake Purden is a resort about 45 minutes east from Prince George, BC Canada. This Superior Fire truck is a eye catcher when youn are passing this place. Perhaps anyone can tell me more where this unit was in service ? Added by Chris Otto on 18 March 2011. Thanks Chris for the information. Added by Marcel on 18 March 2011. Added by on 03 March 2014.